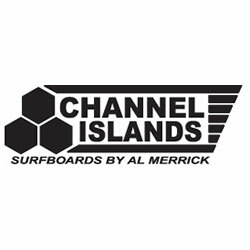 Put your foot down and charge through the waves with the Channel Islands Jordy Smith Traction. 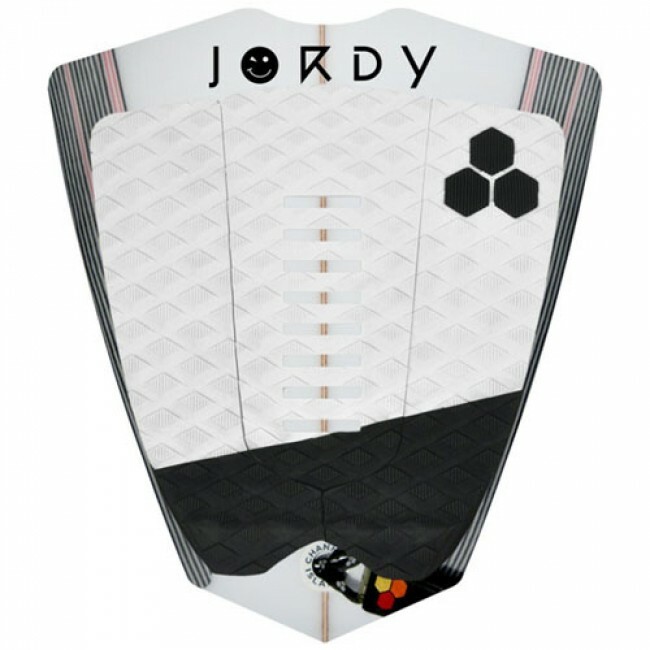 Jordy Smith's signature pad features his own mixed groove technology to increase side to side traction without disrupting movement on your front food. 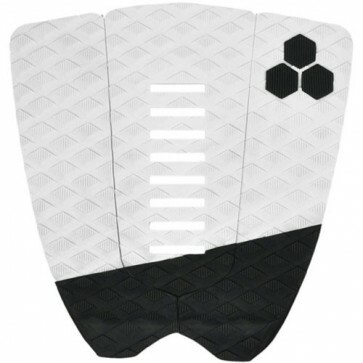 The higher kick and arch allows air control and reinforced power on the face of the waves.